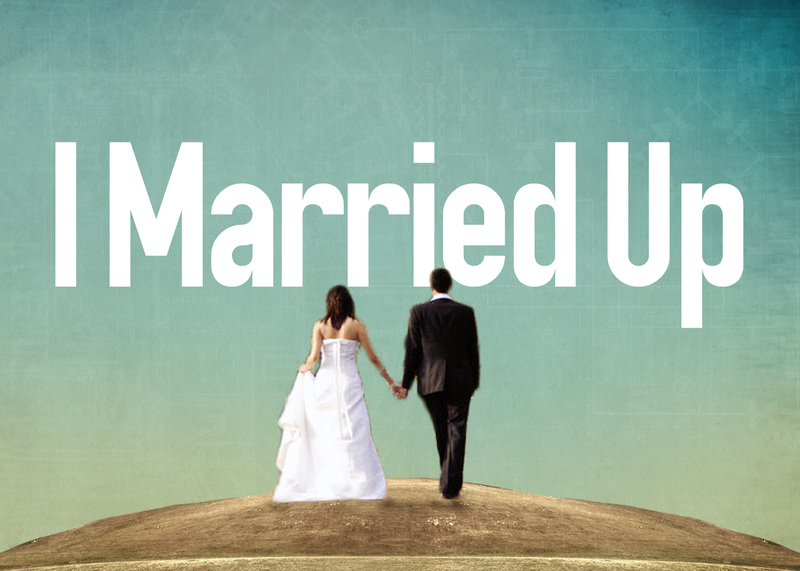 This Sunday (February 5), we start a new series called I Married Up. I want us to take an honest and realistic look at the complicated subject of marriage. On Sunday, I am teaching on the subject “Overcoming an Incompatible Marriage.” This message will give insight to singles and married, so I pray everyone is open to receive truth.